Bring the Books: Giveaway: Last Day! Just wanted to send out a reminder that today is the last day to be part of our giveaway. 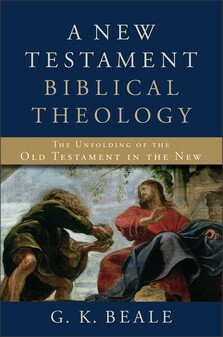 All you have to do to enter this giveaway is to "Like" Bring the Books on our all-new Facebook page. Tomorrow, or soon thereafter, we will randomly draw two names from our followers on Facebook. The grand prize winner will receive A New Testament Biblical Theology: The Unfolding of the Old Testament in the New by G.K. Beale. 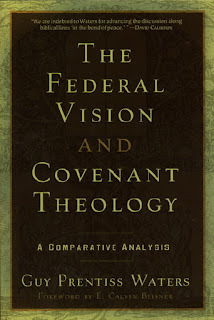 This highly anticipated volume is out now and we had a copy ready to give away. 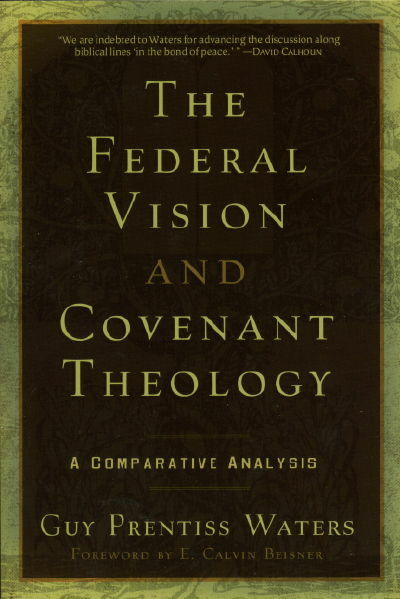 The runner-up will receive The Federal Vision and Covenant Theology: A Comparative Analysis by Dr. Guy Waters. We will contact the winner via Facebook to get shipping information. Due to the costs of shipping, the giveaway is only for those living in the continental United States.